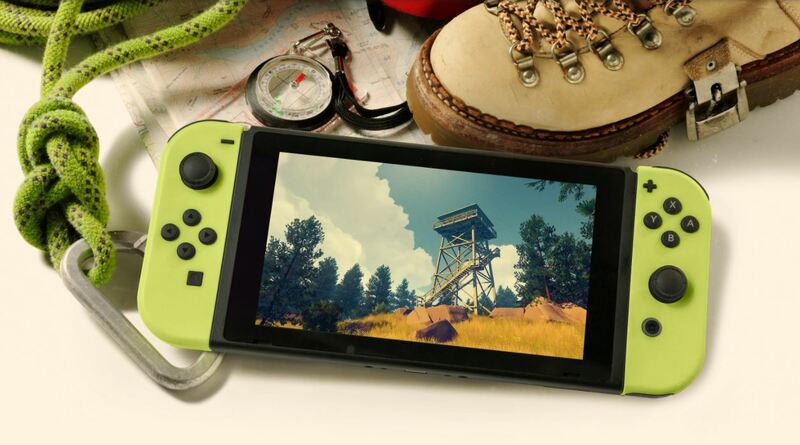 Firewatch, the award-wining indie game, will be coming to the Nintendo Switch this Spring, developer Campo Santo have announced. The game received a lot of critical acclaim when it was released two years ago. The first-person mystery adventure game is set in 1989 where the player assumes the role of a fire watch in the Wyoming wilderness. 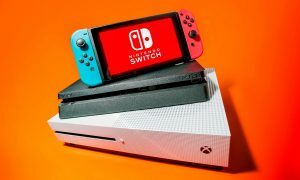 The developer hasn’t commented on any Switch specific features, but they did say that they are focusing on making sure the Switch version performs as well as the other platforms. 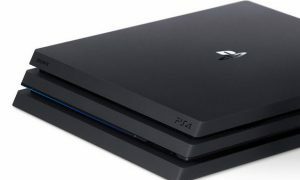 They didn’t give us a specific release date, only saying that we can expect it to be released on the Switch this Spring.